Granger Flooring specialists have been using flooring materials from Polyflor for many years now to provide our Brighton clientele bespoke vinyl flooring solutions that immensely satisfy. 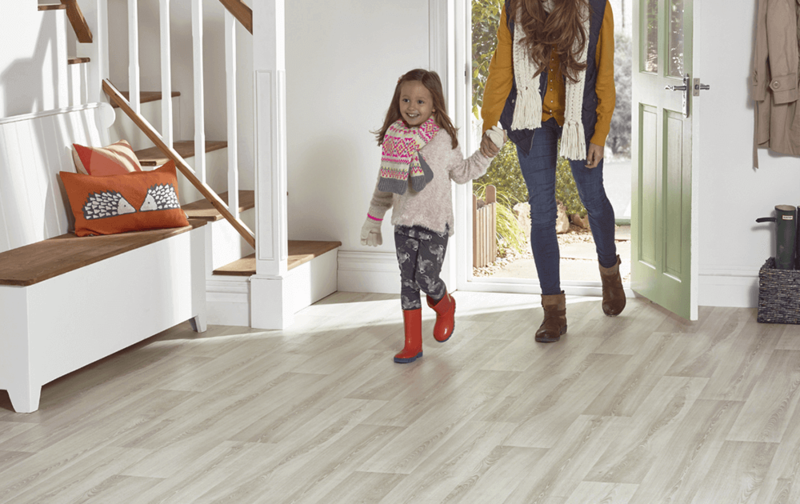 After years of installing stylish, long lasting vinyl floors from Polyflor, we can attest that their brand’s quality is in an entire class of its own. Polyflor is a trusted and established vinyl manufacturing company that has been delivering high quality vinyl flooring materials to homes and businesses since 1915. In all those years of doing business, Polyflor’s reputation has done nothing else but soared. The company’s innovative streak has constantly distinguished it from its competitors. And because of their innovation, they have been able to develop new, impressive, safe and environmentally friendly vinyl floors with added features that floor the competition. Their longstanding excellence has driven customers worldwide, and us at Granger Flooring, to become advocates and ardent consumers of Polyflor’s products. 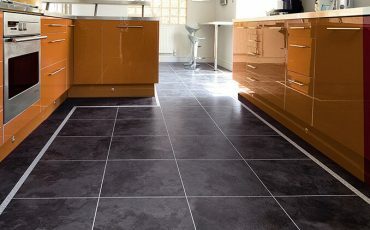 We at Granger Floorings are professionals with years of experience installing high quality vinyl floors. To ensure we always deliver the level of excellence our name has become synonymous with in the Brighton area, we only work with materials from manufacturers that are tested and trusted by us. Working with Polyflor, we are able to deliver to our clients long lasting flooring solutions that remain a beauty to behold years after they’ve been installed. Polyflor’s vinyl flooring products can be classified into Homogeneous, Safety, Sport, Acoustic, and Heterogeneous to name a few. vinyl floors are engineered to provide long lasting slip resistant floors to your home and office interior by adhering to HSE Guidelines and EN 13845. Examples of safe Polyflors we can deliver to your home or business include; Polysafe Verona PUR, Polysafe Astral PUR, Polysafe Vogue Ultra PUR, Expona Control Wood PUR, Expona Control Stone PUR, Polysafe Hydro, Polysafe Wood FX Acoustix PUR, Polysafe Wood FX PUR, Polysafe Mosaic PUR, and so on. 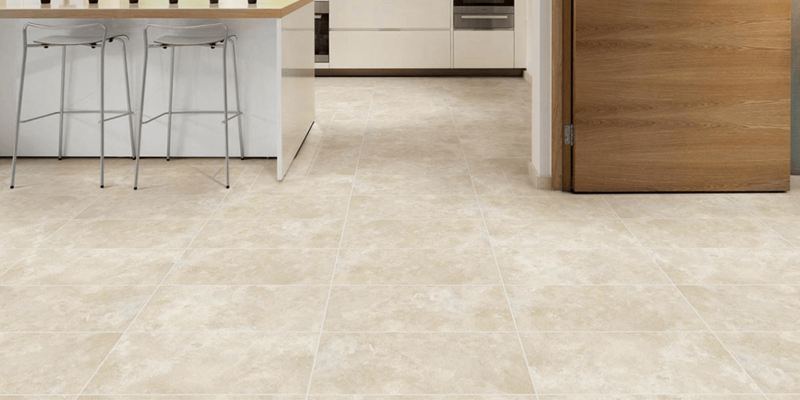 vinyl floors are designed to be exceedingly attractive in your interior and can maintain its good looks for years after it has been installed. Examples of vinyl Homogenous floors that are available are; Prestige PUR, XL PU, Standard XL, Classic Mystique PUR, 2000 PUR, and so on. vinyl floors have been designed to reduce noise levels generated by movement or impacts on floors in commercial or domestic settings. The Silentflor PUR, Polysafe Wood FX Acoustix PUR, Designatex PUR, Acoustifoam, and so on are all vinyl floors that help reduce noise levels wherever they are laid. 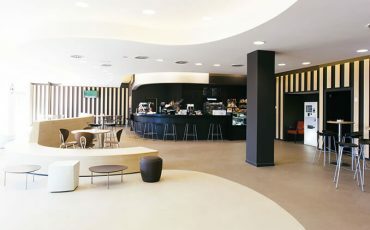 We at Granger Flooring highly recommend Polyflor’s Acoustic flooring for hospitals, schools, and other such institutions. But Polyflor isn’t only about delivering highly functional flooring materials. 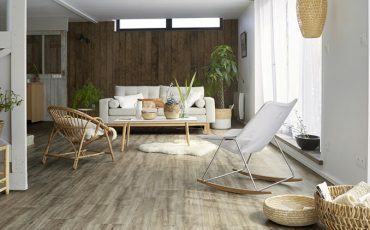 They also design their flooring to be elegant and stylish enough to lend your interior a unique and aesthetically pleasing look. And for our “Green” clients, we recommend Polyflor because of their commitment to sustaining the environment with eco-friendly manufacturing policies. 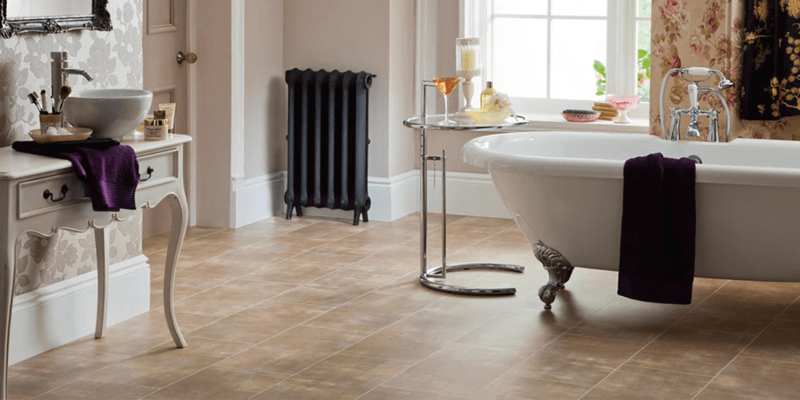 If you decide that a Polyflor vinyl floor is what’s best for your home or office interior in Brighton, contact us at Granger Flooring on 01273 257 010to provide you flooring solutions with materials from a manufacturer you trust.